From building your reputation as a smart investor, to negotiating fair deals, adding value to your portfolio companies and helping them implement smart exit strategies, David provides both the fundamental strategies and the specific tools you need to take full advantage of this rapidly growing asset class. 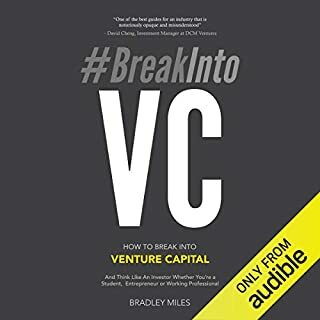 Inspired by a series of blog posts - created by the authors after a particularly challenging deal - this reliable resource demystifies the venture capital financing process and helps you gain a practical perspective of this dynamic discipline. 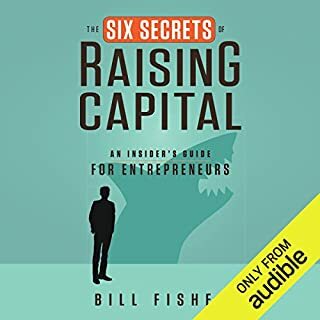 Whether you're an experienced or aspiring entrepreneur, venture capitalist, or lawyer who partakes in these particular types of deals, you can benefit from the insights found throughout this book. Engaging and informative, Venture Deals skillfully outlines the essential elements of the venture capital term sheet - from terms related to economics to terms related to control. Feld and Mendelson strive to give a balanced view of the particular terms along with the strategies to getting to a fair deal. 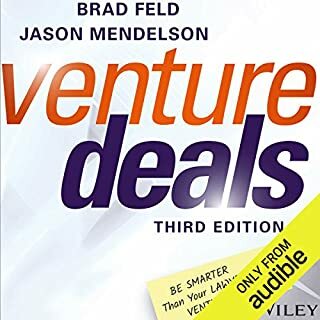 In addition to examining the nuts and bolts of the term sheet, Venture Deals also introduces you to the various participants in the process, discusses how fundraising works, reveals how VC firms operate, and describes how to apply different negotiating tactics to your deals. You'll also gain valuable insights into several common legal issues most startups face and, as a bonus, discover what a typical letter of intent to acquire your company looks like. As a former author (of legal, tax, financial, and business issues), I was impressed with Brad and Jason's crystal-clear writing style. There were so many things I found insightful. Here are a few of their recommendations: 1. Select the right lawyer. The lawyer you pick is a reflection of you. If you pick a "lame" lawyer (my word, not theirs), your own credibility drops more than a notch or two. 2. Keep tabs on (and control of) the negotiation with the VCs. Do not just hand over the reins to your attorney. The way to stay involved and in charge is to understand what is important in the negotiations and what is not. This way you can prevent each side's lawyers from quibbling over unimportant points which only serve to run up legal bills...and/or so you can prevent your attorney from straining your relationship with your investors. 3. Understand that the early rounds of financing can have a big effect on the future of your company (and they explain why, what you need to know, and what mistakes you should not make). 4. Understand the concept of ANTI-DILUTION. It's very important! 5. Understand FOUNDER VESTING. For example, if one of the founders decides to leave after a year or two, you do not want him or her to walk away with a large ownership stake, while you remain at the company and continue to work (hard). 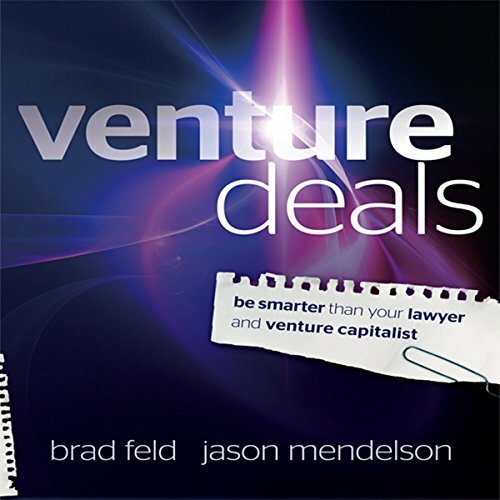 Brad and Jason also teach you that not all VC firms are the same. Different firms specialize in different types of startups or in different stages of the funding process. And some firms are much better at mentoring entrepreneurs than others. 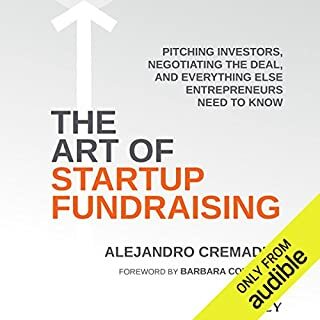 The authors also discuss the TIMING of the funds run by VCs (most funds run approximately 10 years, and they explain why this is important for you to know). They also help you to understand things from the perspective of VCs and angel investors, so you can present yourself well to them. And all throughout, they teach you how avoid mistakes and nasty pitfalls that could result in serious and regrettable problems. 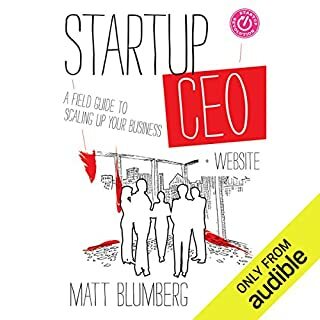 In short, this book is exactly what every entrepreneur, VC, and advisor needs. Thanks Brad and Jason. Your book is so well done, and written in such a wonderful, kind spirit. You have made an important contribution. I am tremendously impressed. Though I enjoyed this audio version very much, I do believe that it is important to have this in a book or kindle form, too, so that you can refer to it as needed. What did you love best about Venture Deals? Would you listen to Venture Deals again? Why? This book is packed with facts about the deal. If you've ever had a business, thought about investing in someone's business, its more than just equity at stake. The contracts Feld goes through in this book break it down line by line, explaining what is normal, vs when one person (the investor or entrepreneur) is getting the upper hand. Real life examples, candid opinions -- this is everything I wish lawyers, mentors, or teachers should have told me years ago but didn't. I imagine listening to this book once or twice a year to stay sharp. The book provides a very useful summary to entrepreneurs and aspiring practitioners alike. The financial structure, the legal structure and documentation is well explained. 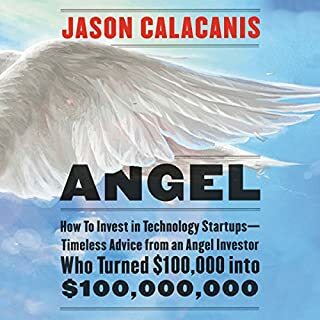 If you are making your first contact with the world of venture capital I highly recommend this book. Nice presentation of technical subject. I was afraid it might be dry; but just enough humor to make it an enjoyable commute listen. Changed the direction of my startup!! This book helped my make WAY better legal decisions with my startup! Walking into meetings is totally different after reading this book. Thank you!!! Very insightful, with good level of detail. Balanced position between company and VC. Narrator is pleasant. Highly recommend. There are things that u don't know that you don't know. This book covers them. Should have read it a long time ago. Better late than never. Fo me living not in the states, there were many things that don't work here. Anyway a great book. I found this book really helpful preparing for an up comming round of VC investment in my company. I thought I knew a lot already but I learned a great deal. The audio book version made it easy to dip in while driving. I’m an Entrepreneur starting to find ways to scale my tech company. The information in this book has been extremely helpful and has provided me with some excellent knowledge which will no doubt assist me over the coming months. I especially liked the different perspectives that were provided and also the fact that the authors are contactable if you have any questions. I will be sending them a quick email to clarify one of the points which I’m unclear on. Great book and thrilled I read it. The content of the book is unbelievably awesome. Being the first-time entrepreneur, I learnt a ton of new things that were new (as well as invaluable) to me. Highly recommend this book to entrepreneurs looking at learning how venture deals actually work. Big high-five to Brad and Jason for their amazing work!